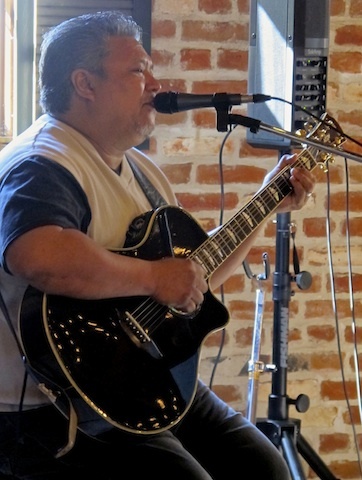 If you live in the Silicon Valley, I perform at various restaurants and wineries in the area. My main gig though is at Max’s Opera Cafe of Palo Alto, on the Sand Hill Road side of Stanford Shopping Center. My repertoire includes mostly classic rock and folk, some new pop and show tunes, and I’ll throw in the occasional opera tune as well. In addition to my regular gig at Max’s, I do a variety of other events including corporate events, weddings, funerals, private parties, you name it! Just fill in the form with your contact information below, and I’ll get back to you to discuss your event!